What is it to be different? When do you realize that you are what people consider, different? How long does it take a person to accept that they are, different? And do the people around them ever, really accept it? 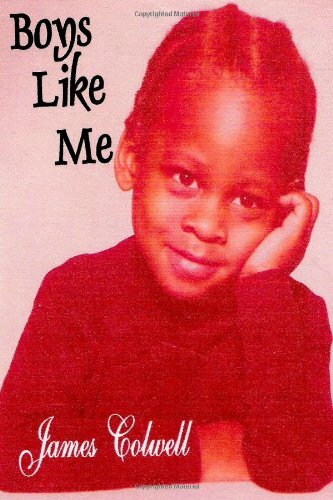 Author – James Colwell is the eldest of two sons born to a single mother in the Winter of 1972. By the time he reached the age of 7, he realized his journey through this thing we call life was going to be different. So now, after many years of learning to use his overabundance of creativity and imagination to be the best James that he can be, he is ready to lay it all out on the table. The Good, The Bad and The Not-So-Pretty, in an effort to ease the journey of and educate others that are different or have family members that they consider to be different. To all those that dare to listen, he will open his soul on these pages to share his laughter, his confusion, his tears and triumphs.